All 10km participants are to be at least 13 years old in the year of 2016. 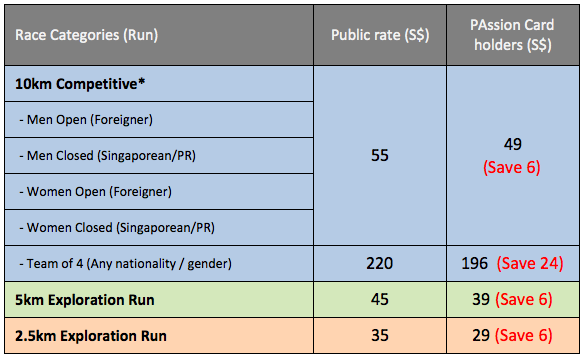 All 5km and 2.5km participants are to be a least 6 years old in the year of 2016. Parental supervision by a registered adult is required for participants aged 6 – 12 years old.